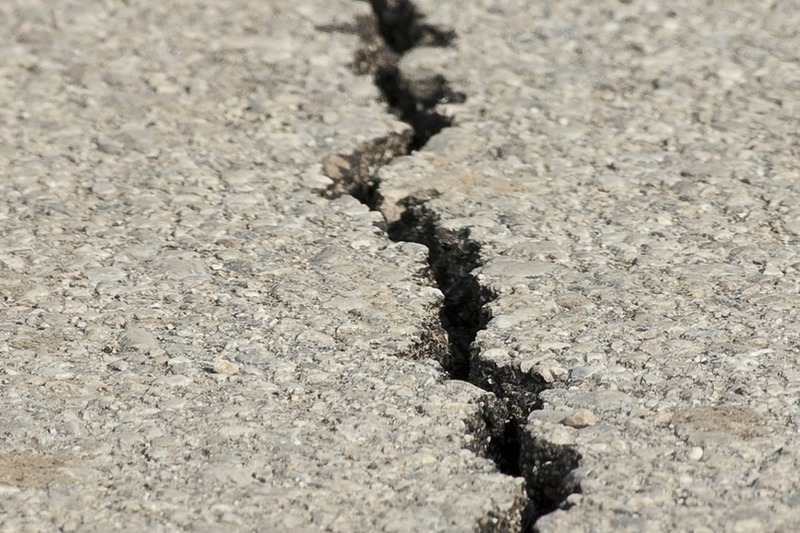 The British Geological Survey has confirmed a 3.9 magnitude earthquake has been felt in Lincolnshire and Yorkshire. The epicentre was in Grimsby at a depth of 11 miles. There were reports from people 100km from the epicentre who had felt the tremor. The BGS tweeted: " The event 9/6/18 at 22:14 UTC magnitude 3.9 is the largest in the area since the #MarketRasen event on 27/2/08 at magnitude 5.2, approx. 90 times larger this recent event. It was located approx. 30 km to the north-east of the Market Rasen earthquake."